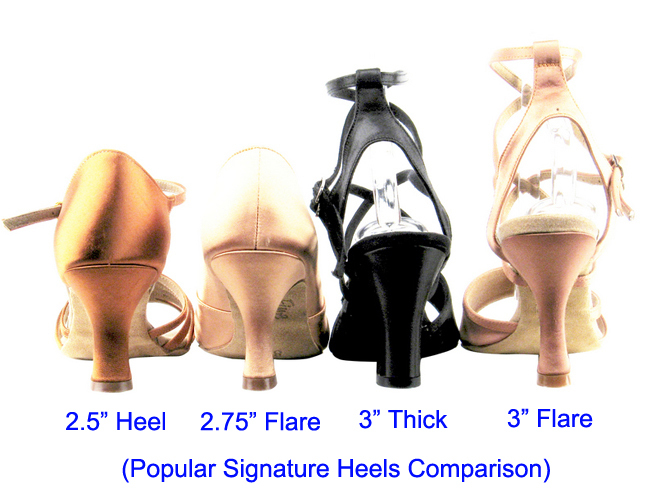 All shoes from Very Fine Dance Shoes are available and labeled in USA sizes. When ordering, we ask your US street size only. 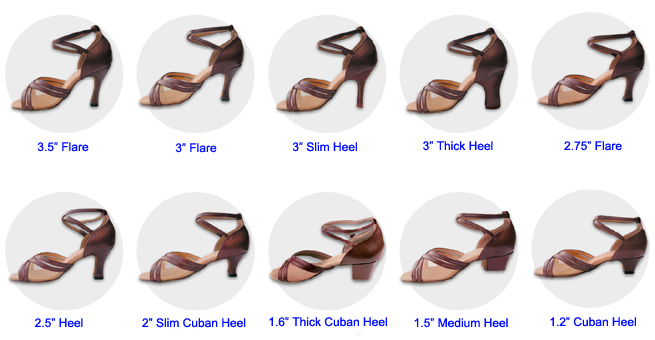 We have provided these shoe size charts which give the approximate equivalent UK, European, Japanese and US shoes sizes. If you do not see your size option, please contact us. We can custom your size for you. 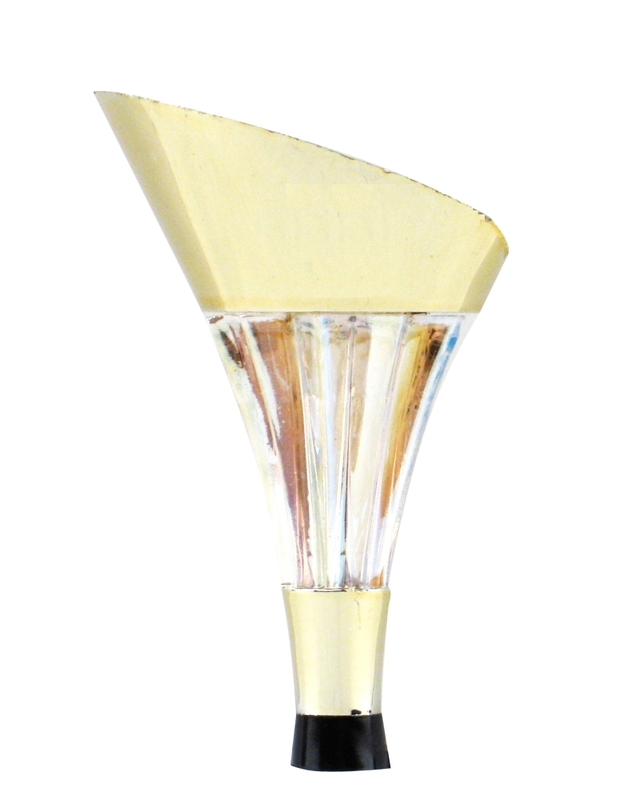 Signature series: style # starts with letter "S"
Party Party series: style # starts with letters "PP"
C series: style # starts with letter "C"
Salsera series: style # starts with letters "SERA"
Competitive Dancer series: style # starts with letters "CD"